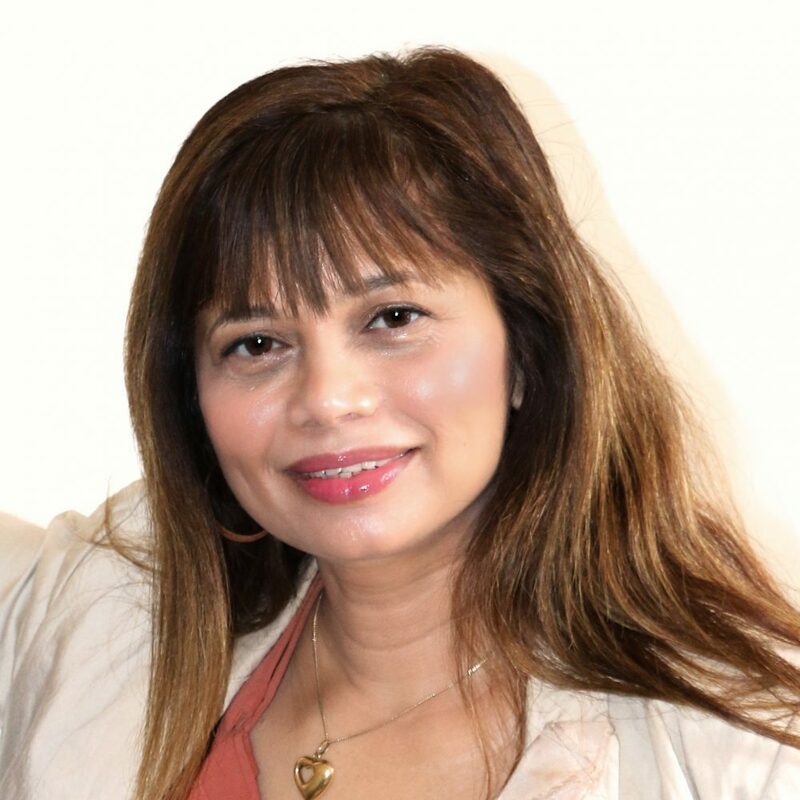 Dr Das is a Consultant Psychiatrist, with more than ten years of experience in assessing and treating the full range of mental health problems & psychological issues. She is a specialist in Old Age Psychiatry. She currently works in NHS and Private sector. Dr Das has special interest in treating memory problems (Adult of all ages), Alcohol & Substance Misuse in Older People and Physical & Mental Health issues in Older People with forensic history. She also assists and reports on medico-legal issues in old age; Consent& Capacity assessments, Certificates of Lasting Power of Attorney, Court of Protection and Testamentary Capacity. “What an absorbing Speciality! I have enjoyed the social, cultural, psychological, cognitive and biological aspects of ageing. To consolidate my interests in inter-disciplinary perspective of ageing, including the implications of ageing on wider health, social and policy processes, I have completed my Masters (MSc) in Gerontology from Kings College London. My original piece of research was in Older People & Offending. Learn more about Dr Das at her website. The Oaktree Clinic - Independent, Private Psychiatry & Psychology Services in Birmingham and London. ©2019 Oaktree Midlands Limited, all rights reserved. Company registration no: 09571994.